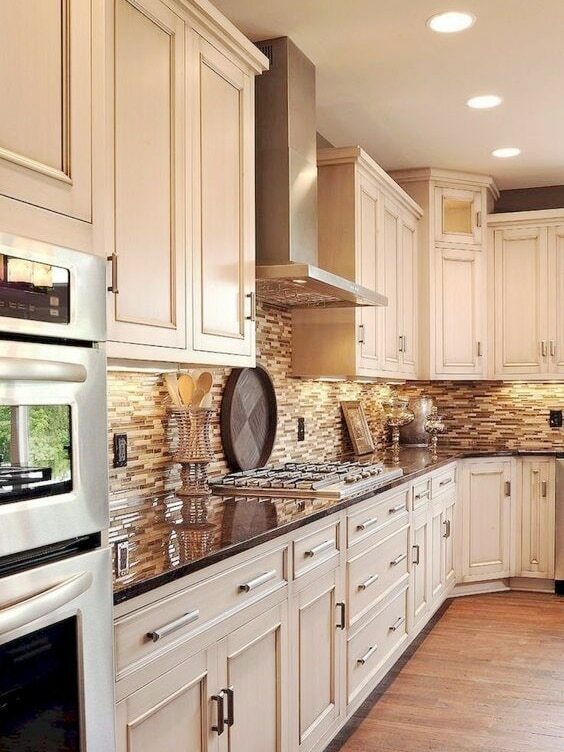 The Classic kitchen style is extremely popular due to the fact that it is timeless and does not date easily. Classic kitchens incorporate sturdy, clean lines that are both stylish and enduring. The color palette is generally white, cream or beige, allowing for maximum flexibility when it come to accessories, hardware and other design accents. 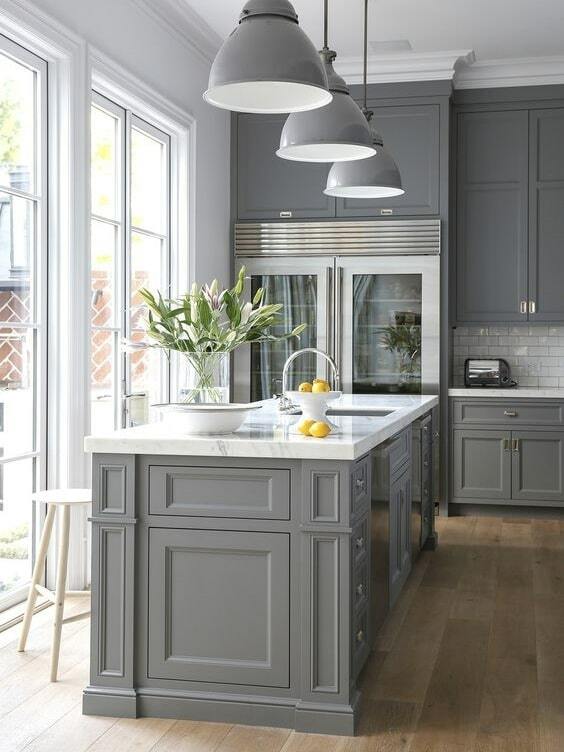 This is not a hard and fast rule, though,as the kitchen can be painted in any color and yet still retain the classic style. The doors are simple, often plain or tongue-and-groove Shaker style, reducing the amount of busyness in the kitchen. Balance is a key element, along with space-saving features, design symmetry and an inviting, homely feel. 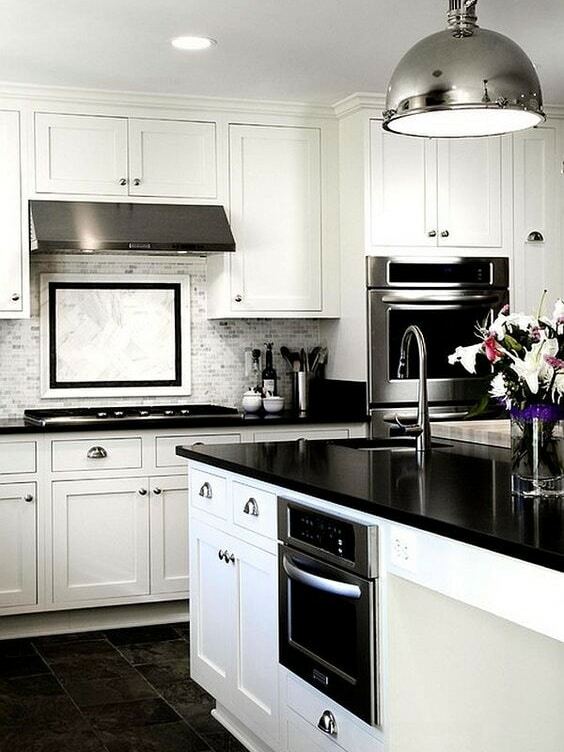 Ceramic subway tile backsplashes and sleek granite or engineered stone countertops complete a monochromatic look. Island legs, cornicing and kickplates are elegant and restrained rather than over the top and ornate as found in a traditional kitchen. Although the classic style has a neutral palette, contrasts can be made with black quartz countertops, stainless steel appliances and dark flooring to offset an all-white kitchen. Common elements are kitchen islands, natural lighting, open-floor planning and dining counter peninsulas. Dining counters are often solid wood to add warmth and another texture to the kitchen. 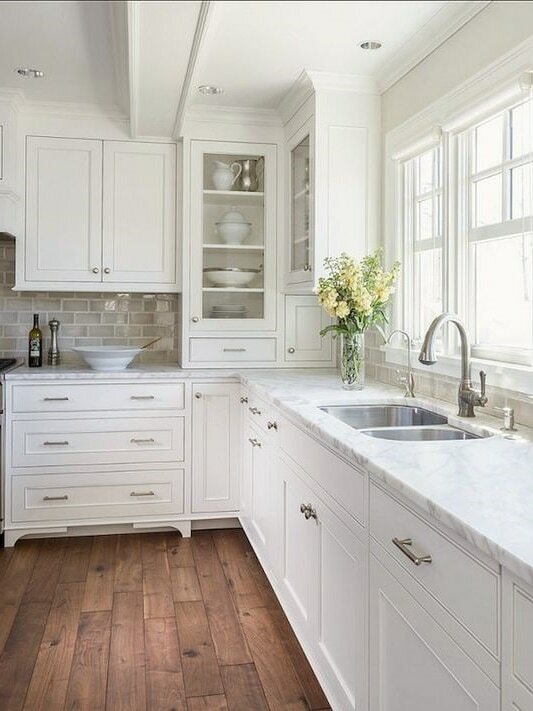 A farmhouse sink, glass-fronted cabinets and open shelves can add interest and visual appeal to a classic kitchen design. Modern lighting, industrial bar stools or modern tile can change the style to transitional or a vintage table to a more eclectic style. The beauty of a classic kitchen is that it is timeless and flexible in design. It’s simplicity and neutral palette makes it easy to change the look and style by a few well thought out accessories. 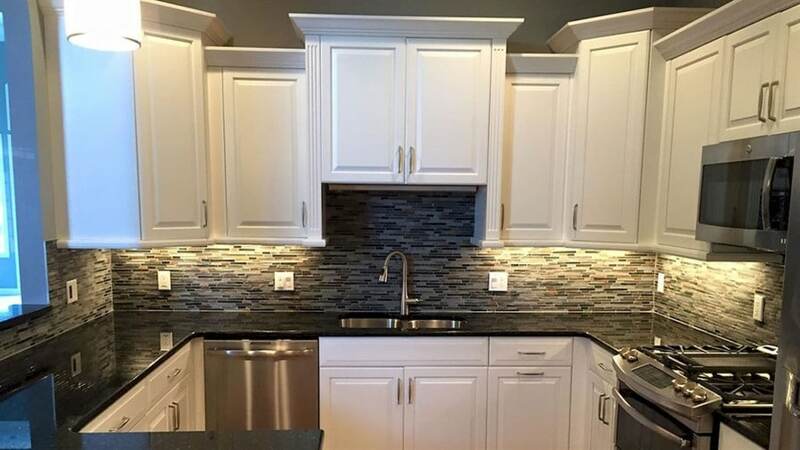 Read more about our kitchen design service, or call us today and our experienced interior designers will create a plan that makes the most of your kitchen.